Celebrate your special event at Bison! 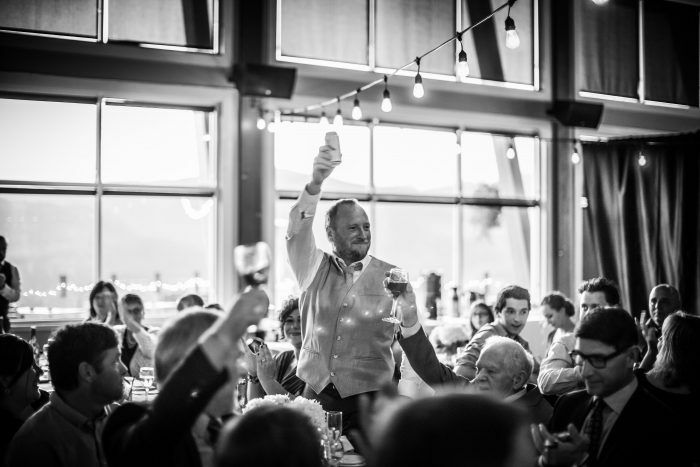 Celebrations are our specialty at Bison Lodge! Pop the champagne and celebrate your engagement with your family and closest friends, say your ‘I do’s’ to your forever love in front of a stunning mountain back drop or toast the love of your life on your wedding anniversary. When you plan to celebrate at the Bison lodge you will certainly do so in style. From the incredible views to the luxurious atmosphere, the event will be truly memorable. Our staff are here to create your dream and facilitate every aspect of your special event. Perhaps it’s time to celebrate that landmark in your career or business success. 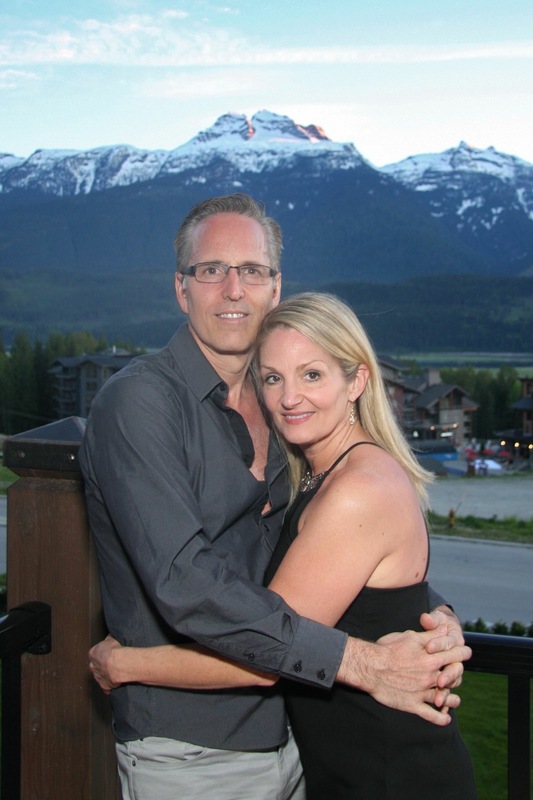 Recently we had the pleasure of hosting the management team from Revelstoke Mountain Resort for an evening of delicious cocktails and gourmet cuisine while they took the chance to bask in the the success of another amazing ski season. Bison Lodge is a perfect venue for your corporate event. Beautiful surroundings and dedicated staff come together to allow you to enjoy your event to the full. Whether you envision an intimate event for a small group or a larger gathering we can accommodate all of your plans. Our chef will customize a menu that suits all of your invited guests and any number of fantastic details can be included. 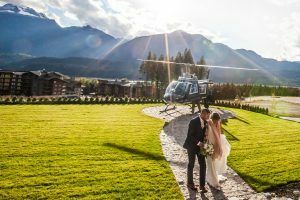 Have you ever thought of arriving at your special event by helicopter? 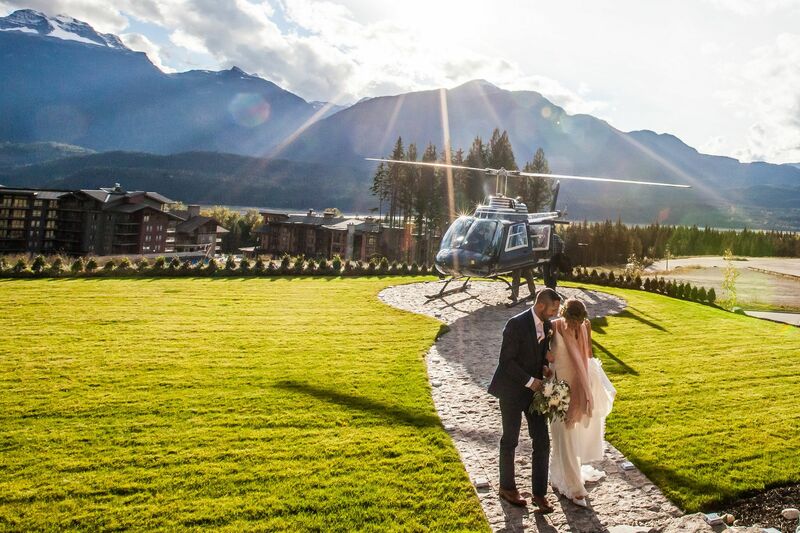 Our Bison Lodge private heli pad is waiting for you to make your grand entrance! Perhaps a scenic flight with a mountain top photo session to capture the moments in life you will cherish forever. Let us know what you envision for the upcoming celebrations in your life and let us do the rest. 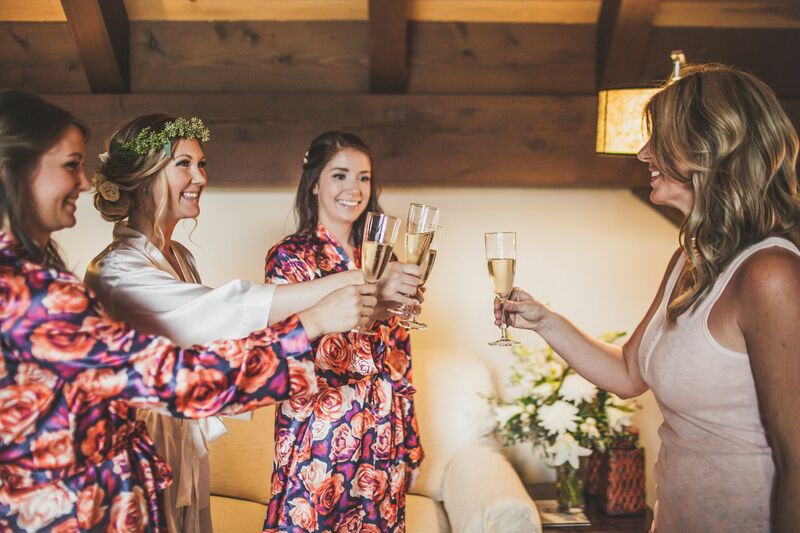 We look forward to celebrating your special life moments with you and creating the most amazing memories!